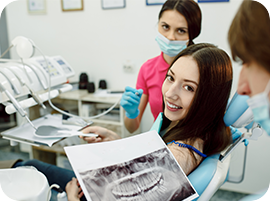 Whether you haven't seen a dentist in a while or need an expert second opinion, we offer FREE dental examinations and x-rays for your convenience. 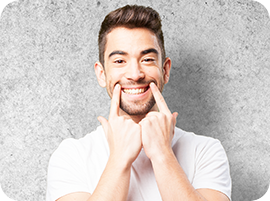 Interested in a dental implant but don't know whether or not you are a good candidate? Schedule an appointment with us and find out for FREE. Let us help! 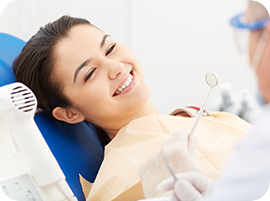 We offer FREE orthodontic evaluations to craft you a personalized treatment plan. 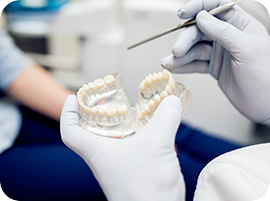 The American Association of Orthodontists recommends children by the age of 7 receive an orthodontic evaluation.